Dynamic Dane Duo, Janae and Reese of Adage Dance Center (Pomona, CA), performed a homage to Beyonce at The Countdown Dance Competition. Also, the girls won they won 1st place for the performance. 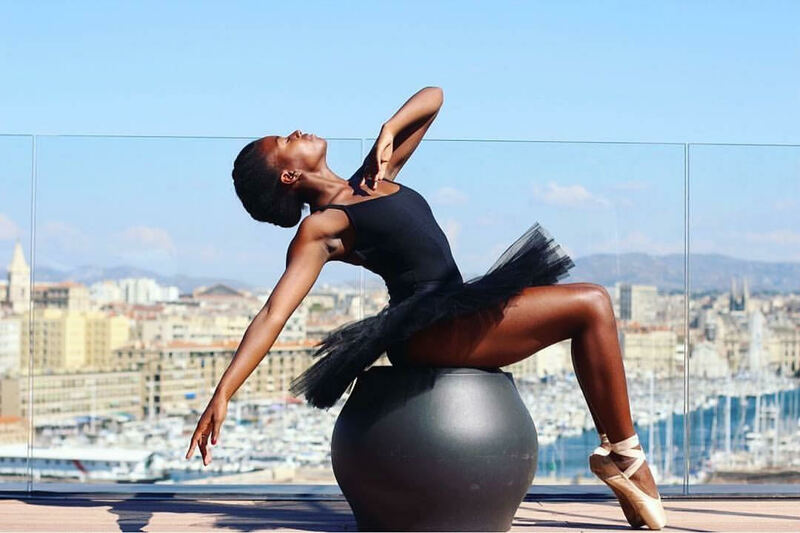 PrettyBrownDancers.com provides links to tips on becoming a healthy dancer. Readers will get access to proper diet and exercise for a dancer. Dance Muse is a series of artistic and professional photo shoots featuring pretty brown dancers. 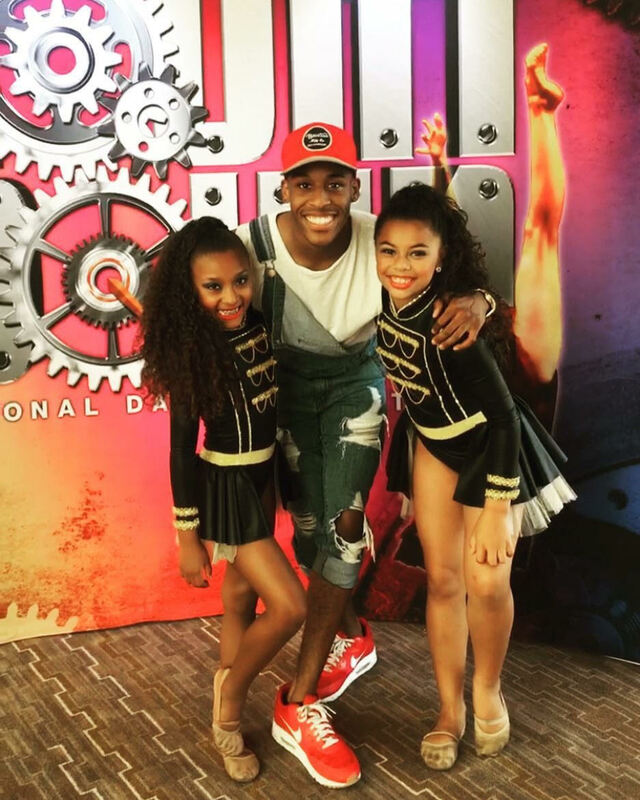 Check out this beautiful performance of talented sisters Jaliyah & Kayla Kersten at the a recent Applause National Dance Competition. We came across snippets of Dance 4 Yo Life ‘s performance at the prestigious Paul Mitchell “World of Dance” Competition in Orlando, Florida and our wigs were snatched.